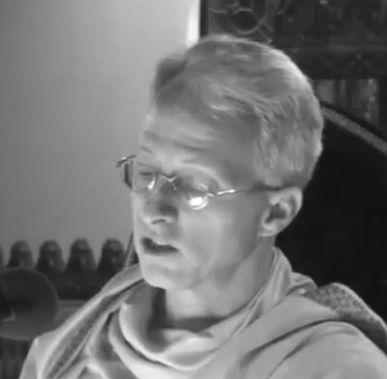 A collection of videos and audio from the international Hare Krishna community on the subject of Gaura Purnima, the appearance anniversary of Chaitanya Mahaprabhu. Hear who Lord Chaitanya is, why He chose to appear not as God Himself but as a devotee, how His appearance affects everyone, and what we can learn from His revolutionary teachings. Note: videos are hosted by YouTube, so please consider anything else you may see there (besides these selections) to be in the "viewer discretion advised" category. 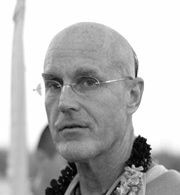 Srila Prabhupada—speaking on Srimad-Bhagavatam 7.9.38 on the occasion of Gaura Purnima in March 1976 in Mayapur, India. You can listen to the lecture and read along. 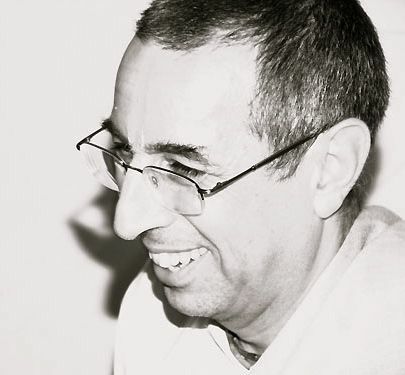 Niranjana Swami—This video shows Lord Chaitanya's appearance (Gaura Purnima) celebration in Hartford, USA on March 3, 2007. Features include: Lecture, devotional singing, chanting prayers, abhiseka (ceremonial Deity bathing).